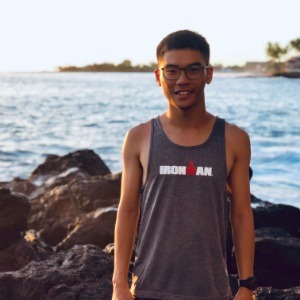 Jimmy is an endurance sports coach, author, blogger, and a co-founder of RunningQuotient from Taiwan, the author of Complete Handbook of Cycling Power Training Data, and co-author of The Science of Marathon Training. Coach Jimmy is a ITU Triathlon Level 1 Coach and Pose Method Certified Running Technique Specialist. My athletes range from age groupers to elite level, include runners and triathletes. My biggest passion is to study all of endurance sports data and help athletes to improve their PR. Success. Coach Lo U Ian has been notified of your message.